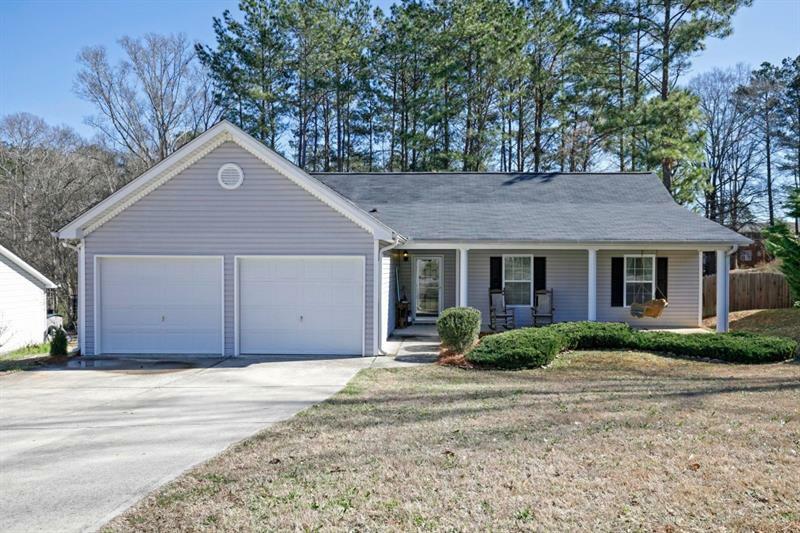 This Fabulous ranch is super clean and ready for a new family! The bright open floorplan is so inviting with hardwood floors throughout, and neutral paint. The fireside family room is spacious and open-separated by a large island in the wonderful kitchen w/granite countertops and stained cabinets. The refrigerator is also included. This floor plan is one of the most popular in the neighborhood, and will suit all your needs. Please come visit this swim/tennis community and you will love it! 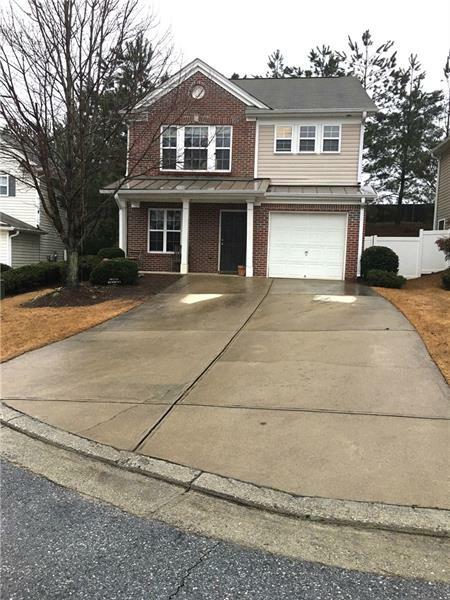 212 Hollyhock Lane, Dallas, GA 30132 (MLS# 6000910) is a single family attached property with 4 bedrooms and 2.00 bathrooms. 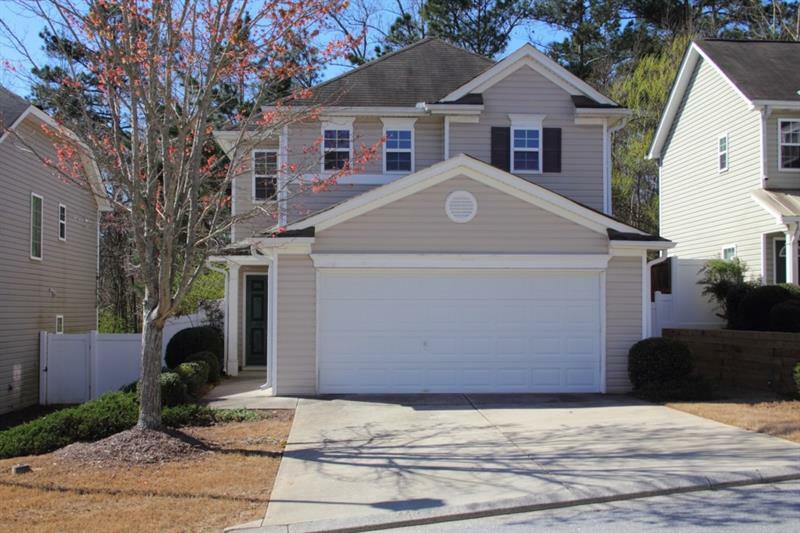 212 Hollyhock Lane is listed for sale at $209,900.00. To view more Atlanta real estate and local neighborhood information, contact Angie Fiveash, or visit ColdwellBankerHomes.com.